EA DICE says "sorry for the wait, guys." 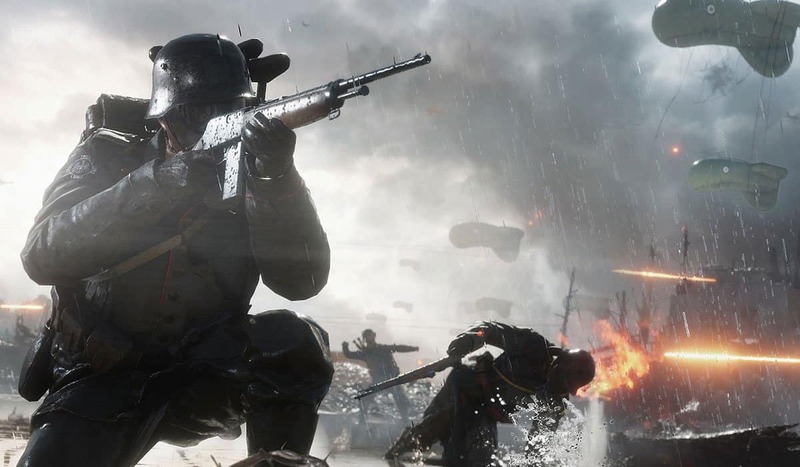 Battlefield 5 was pushed back a bit from its original launch date, and EA DICE is rewarding patient players with a special gift. GM of EA DICE Oskar Gabrielson took to social media to post a personal video thanking fans for their patience and support, revealing the special Oscar Mike Gift set that'll be going out to all Battlefield 5 players when it makes its debut later this year. The Oscar Mike Gift set will include headgear in the form of the Oscar Mike Helmet for Allied players, and the Oscar Mike Emblem that players can equip and show off on their company tanks, planes, and weapons wile playing the game. Anyone who logs into the game when it's finally out in the open will receive these special items, so it's prudent to log in and make sure you claim them. Origin Access Premier and EA Access subscribers will get to play the game a few days ahead of the title when it launches officially on November 20 on Xbox One, PlayStation 4, and PC. Originally, it was set to launch on October 19, but was since pushed back – good thing, since Black Ops 4 is already out in the wild and Red Dead Redemption 2 is about to mosey into town next week.